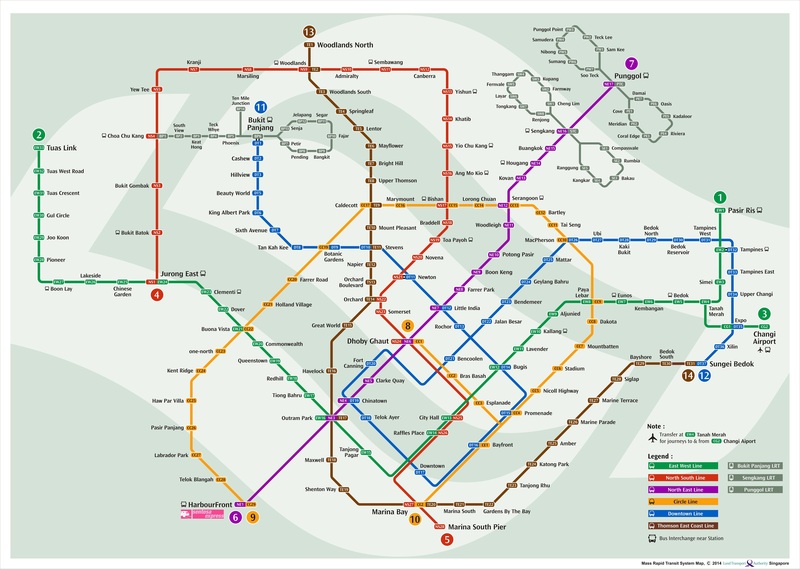 PS: If case you haven’t notice, the Singapore’s Future MRT/LRT Map in my previous blog post is a fake. The above image is the real deal. This page is generated on 20th April 2019, 10:45:52 (UTC) in 0.398s with 17 queries using 2.0 MiB of memory.